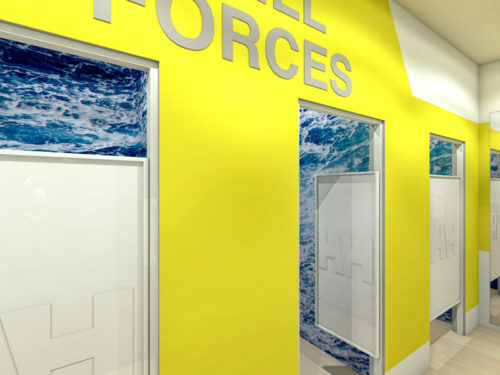 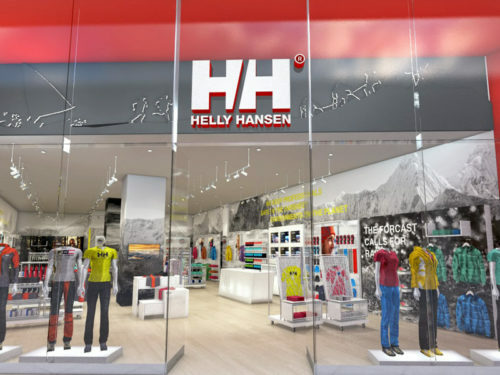 Shopfitting Depot is proud to announce its appointment to supply the major display systems and componentry for the Helly Hansen store opening at the end of April 2016 in the Mall of Africa, located in the heart of Waterfall City in Midrand. 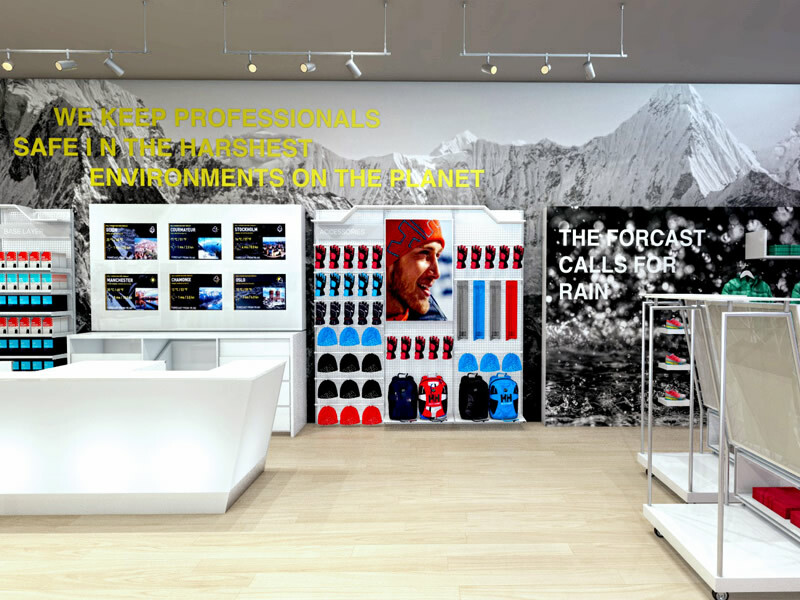 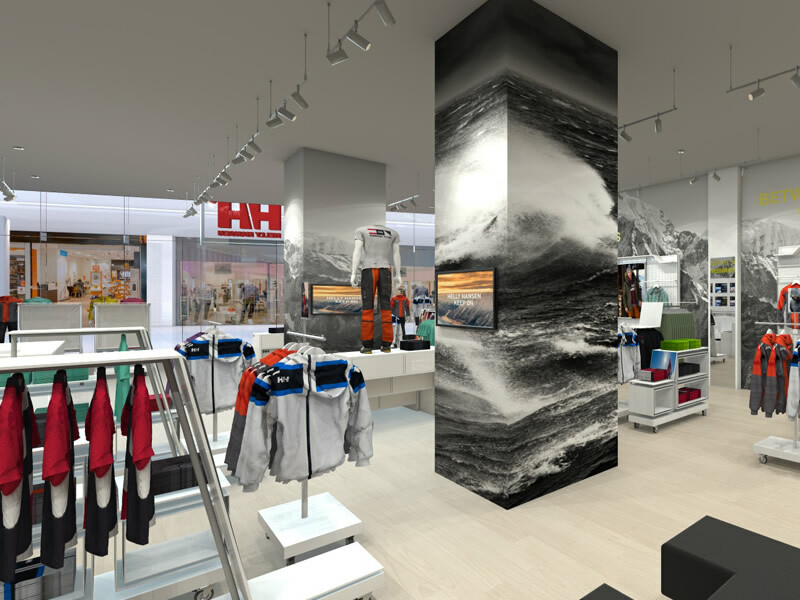 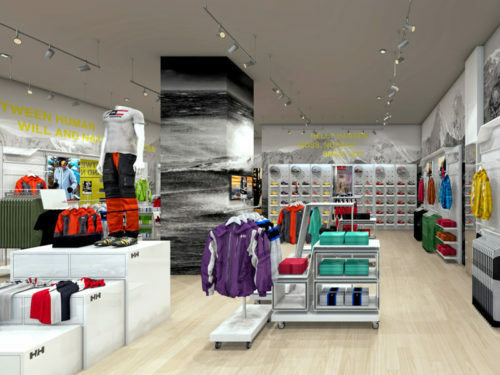 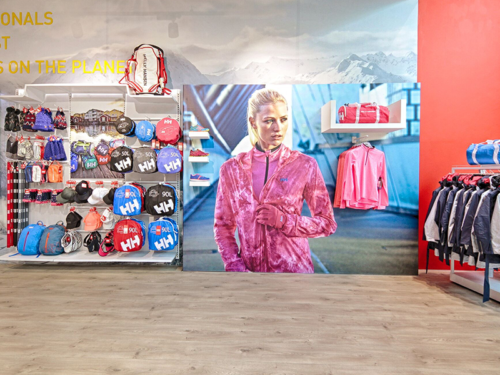 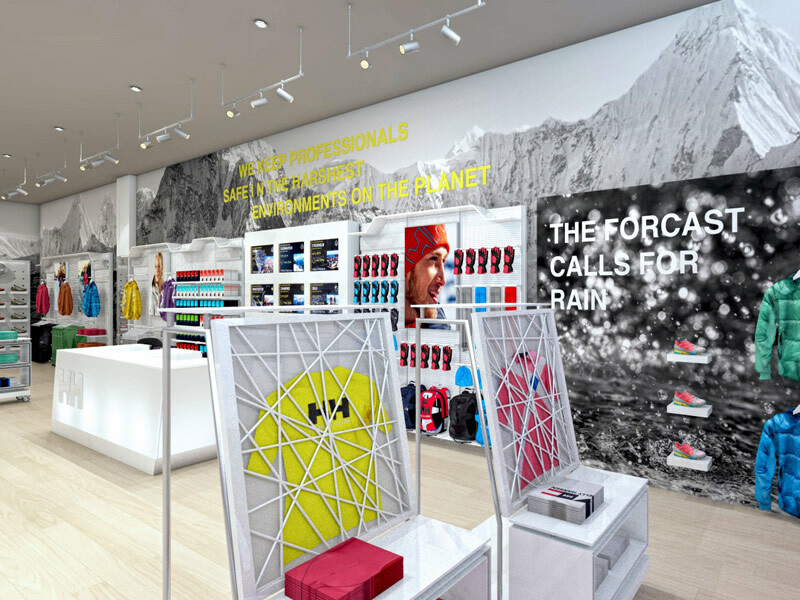 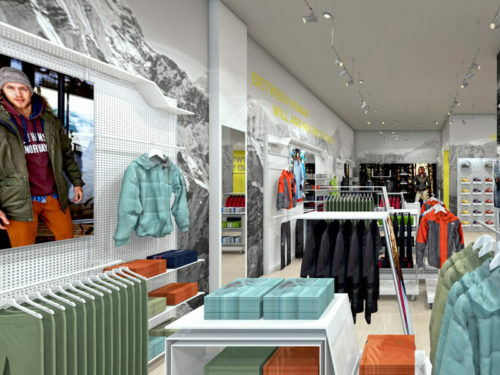 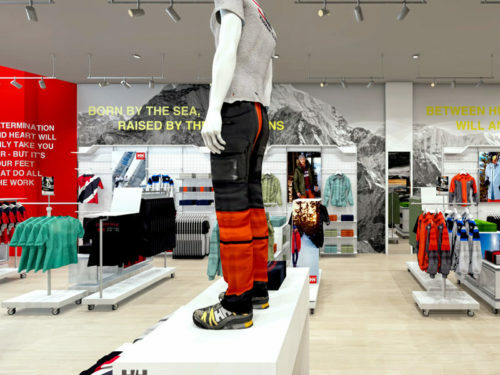 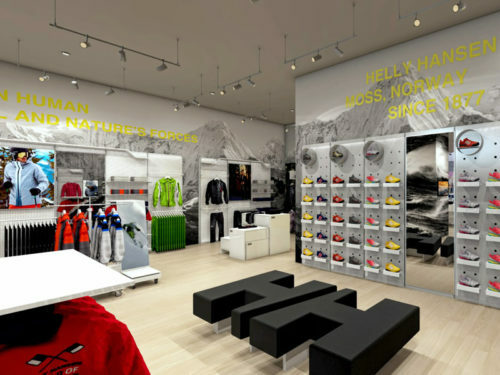 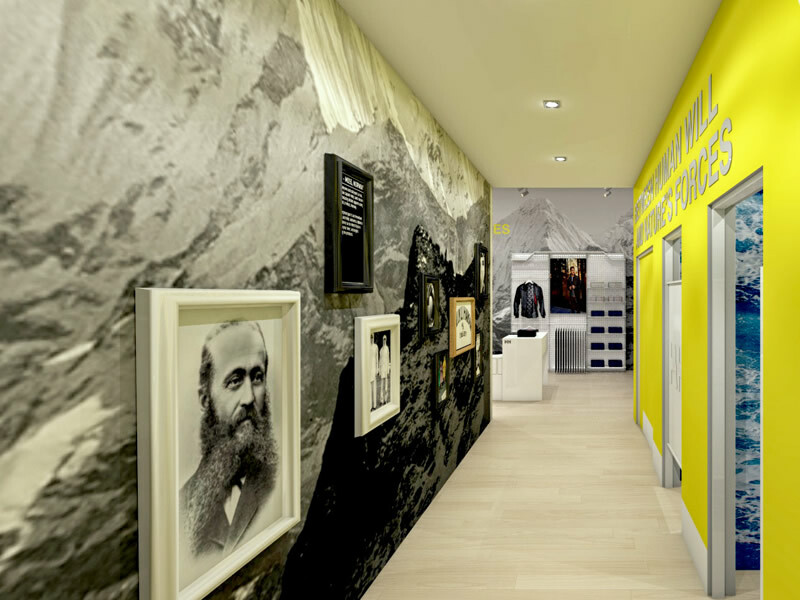 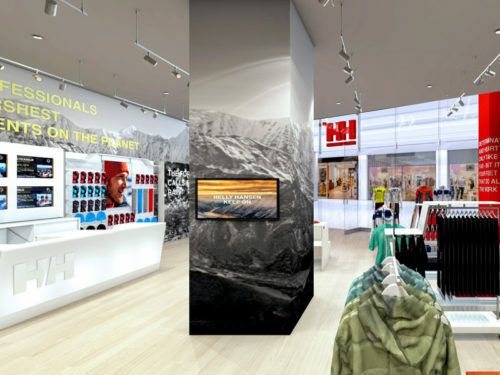 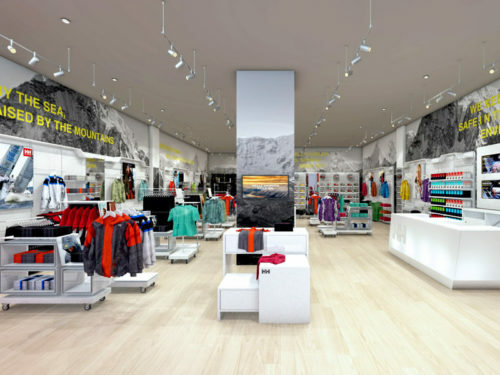 Not only will this store be a first for Helly Hansen in the Southern Hemisphere, but it will be the largest of its kind in the world. 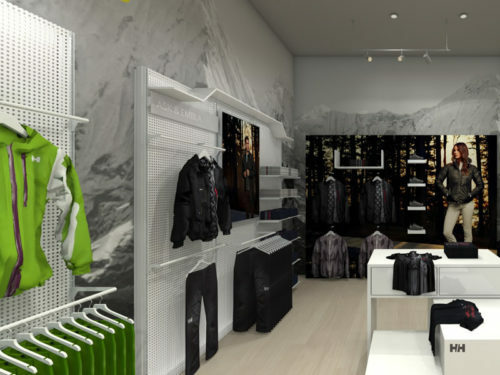 We are honoured to have been appointed by Plan-It Design, who has managed the project planning and construction of the overall process while maintaining the ethos of locally sourced and produced materials wherever possible, thus ensuring that this celebrated brand is successfully introduced to this corner of the globe. 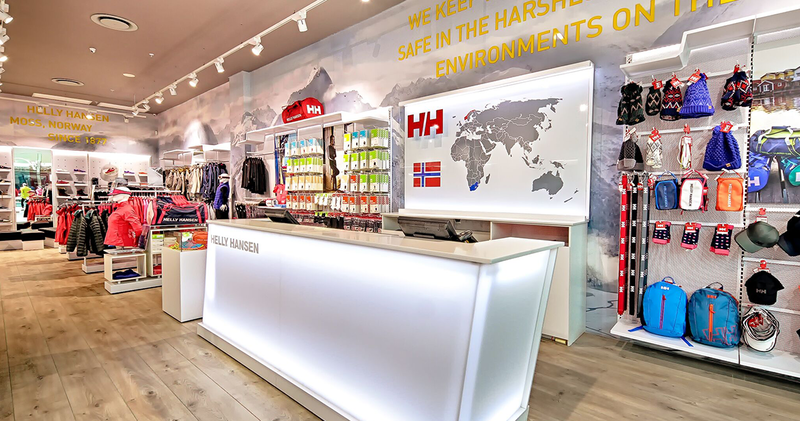 Shopfitting Depot’s range of custom-made and locally-manufactured fittings and fixtures are perfectly adapted to fit into the innovative design as briefed in by Plan-It Design. The challenge of aesthetic appeal, flexibility, quality and cost-effectiveness has been achieved and we are delighted to have been part of the team involved in bringing this iconic brand to the South African market.